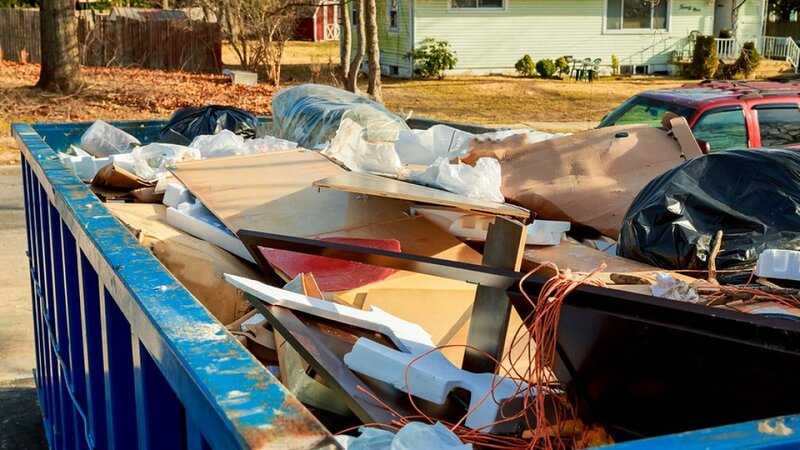 Whether you need to demolish a shed or rent a dumpster, Dynasty Disposal LLC can help. 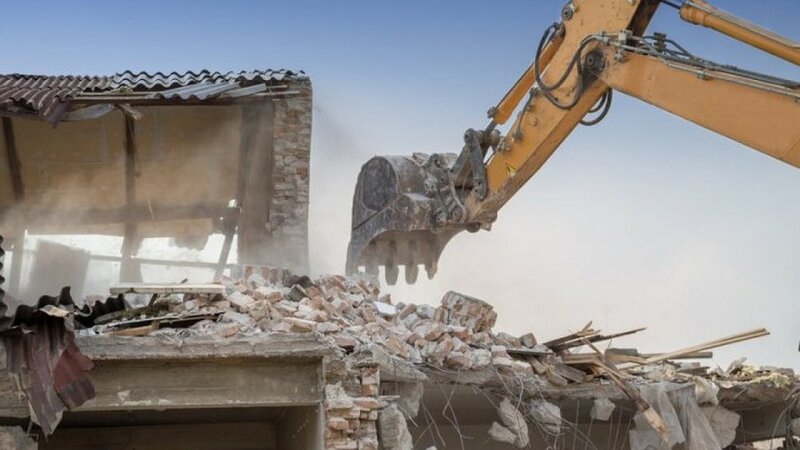 We’re committed to providing you with safe and reliable demolition services and unmatched customer care. Our lead contractor can draw on years of experience in the concrete, plumbing, roofing and HVAC trades. Get a free estimate from Dynasty Disposal in Paterson, NJ by calling 973-278-9902 today. We worked hard to earn a reputation for providing first-rate demolition services to residents of the Paterson, NJ area. We offer dumpsters in a variety of sizes, from 10-yard to 40-yard. We’ll discuss your project thoroughly, explain our service options and answer all your questions. 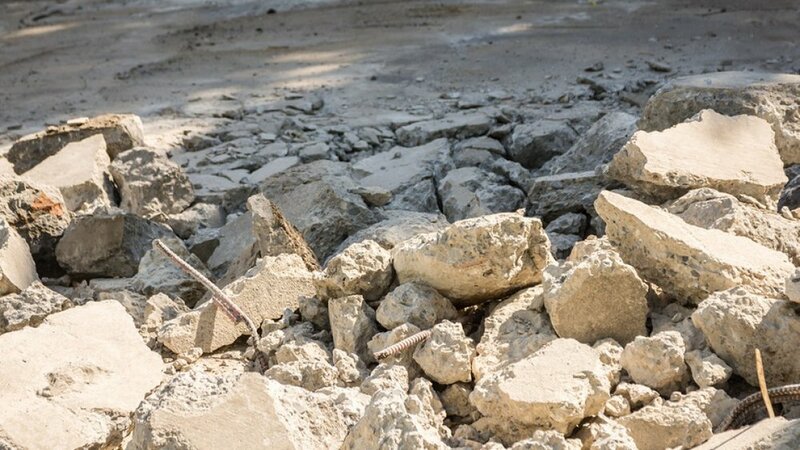 Schedule demolition and concrete crushing services with Dynasty Disposal in Paterson, NJ right now. If you need excavation or dumpster rental services, turn to Dynasty Disposal. We’ll make sure you get the right dumpster for your needs and budget. Our team will arrive at your location on time and with everything needed to complete your demolition. Call Dynasty Disposal LLC in Paterson, NJ today for an appointment.